In the green angle 7 took the Story the Scheibel Black Forest distillery their beginning. And just a few meters from the Black Forest distillery, it still stands today, the Scheibel mill. 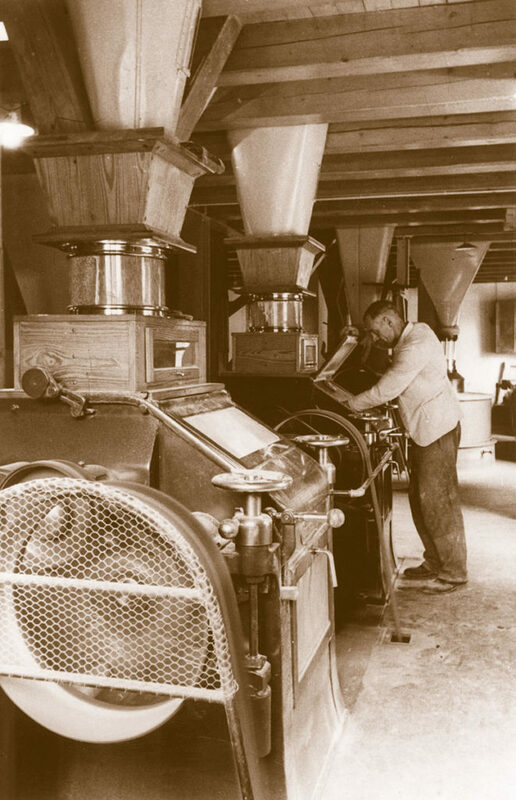 Founder Emil Scheibel worked at a young age in the family mill. But the many farmers, who preferred to pay in natural products such as cherry or plum, brought the then 22-year-old on the idea. He began to trade in brandy and soon delivered the first bottles to Berlin and Leipzig. 1921 then established Emil Scheibel's own distillery in the Green Nook 32 in Kappelrodeck. Son Louis and grandson Michael continued the family heritage mill all the years, with the distillery gaining in importance over the generations. 1986 decided to close the Scheibel family mill, as the mill operation was no longer worthwhile. The Scheibel mill sank into a deep slumber. It was only when the building was taken up in the Kappelrodeck town center that Michael Scheibel decided to bring the mill back to life. 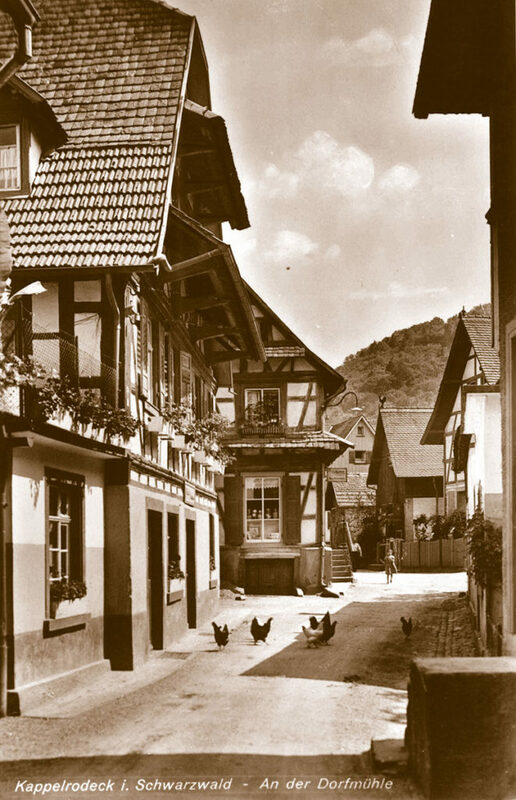 The connecting element of Scheibel mill and the Scheibel distillery was soon found: EMILL - whiskey from the mill. The building has been extensively renovated and expanded for this purpose. For the burning of the whiskey, a separate distillery was also installed, in which only the Scheibel whiskey is fired - an important quality feature. At the end of 2014, chief distiller Frank Blechschmidt started producing the first distillates. To be sold as whiskey, they must be stored for at least three years.